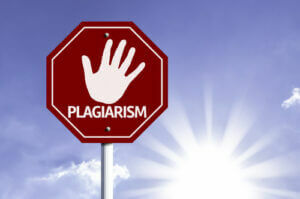 How to Prevent the Bug of Plagiarism in College Students? Stop Plagiarism red sign with sun background. Photo courtesy of Shutterstock. Let us discuss why and how college and university going students are entangled in this concept which is discouraged and dejected by every educational facility. While you may have concluded one chapter of your career by graduating from college, keep in mind that you need to prepare for the next one. For college graduates, the following post has three things they should check off as they begin their entry level job searches.